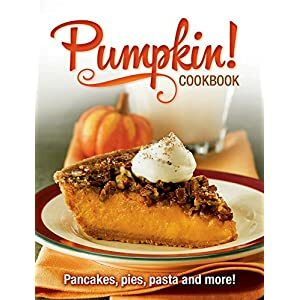 Pumpkin is a delicious and nutritious addition to your diet — it’s a versatile superfood that you can find at your supermarket! 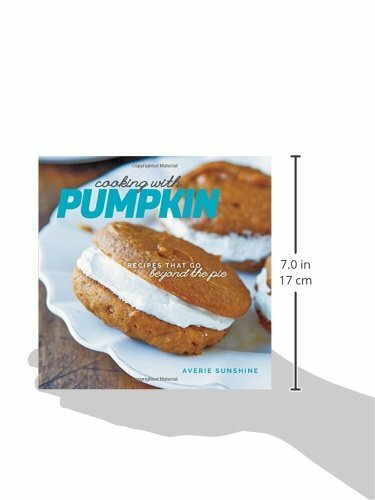 For anyone who loves pumpkin, Averie Sunshine’s new book, Cooking with Pumpkin, is a must-have. 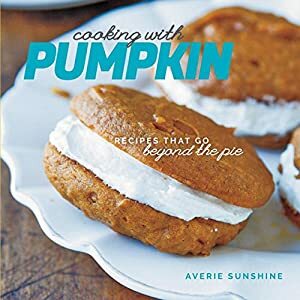 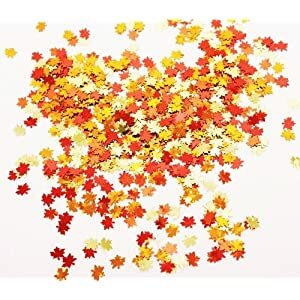 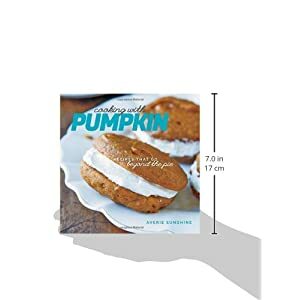 It contains 50 of her favorite pumpkin recipes, with an abundance of colorful images that will entice you to start cooking. 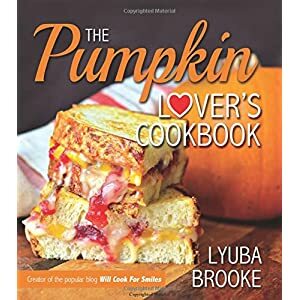 The book goes beyond pumpkin pie and is filled with creative, fun, mouthwatering recipes from sweet to savory and everything in between. 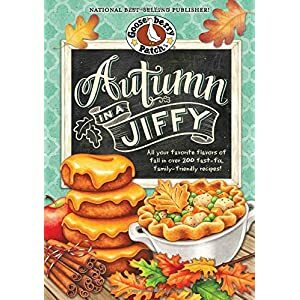 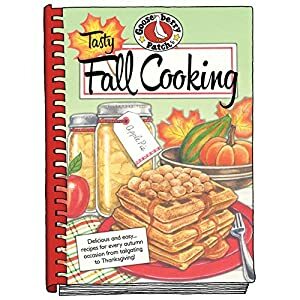 Whether you’re looking for decadent Sticky Pumpkin Monkey Bread or bakery-style Baked Pumpkin-Spice Mini Doughnuts, Cheesy Baked Pumpkin Mac ’n’ Cheese for dinner, or how to make the perfect Pumpkin-Spice Latte at home, this book has you covered. 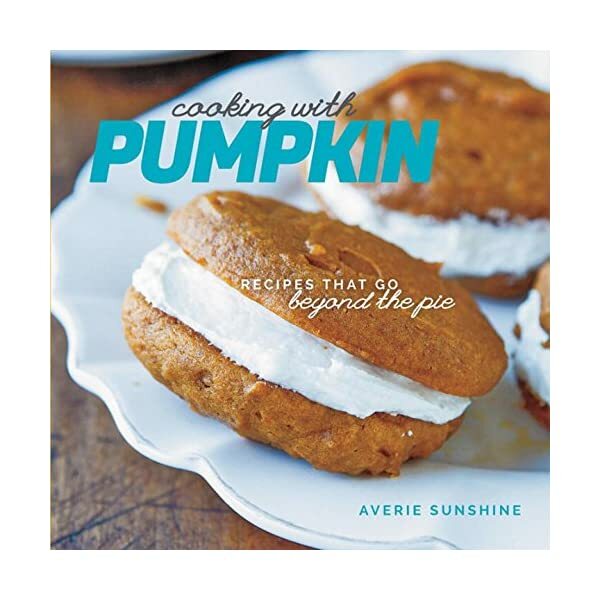 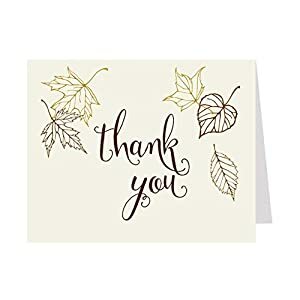 The recipes follow the signature style that Sunshine’s Averie Cooks blog readers know and appreciate: simple, easy-to-follow recipes that deliver impressive results minus anything fussy or complicated, making this book a great choice for both new and experienced cooks.